MURIC made this known in a press release signed by its Founder and Director, Professor Ishaq Akintola. MURIC said, “We call on both WAEC and JAMB to quickly synergise. Some WAEC subjects will be taken on a day that a crucial JAMB paper will also be examined. 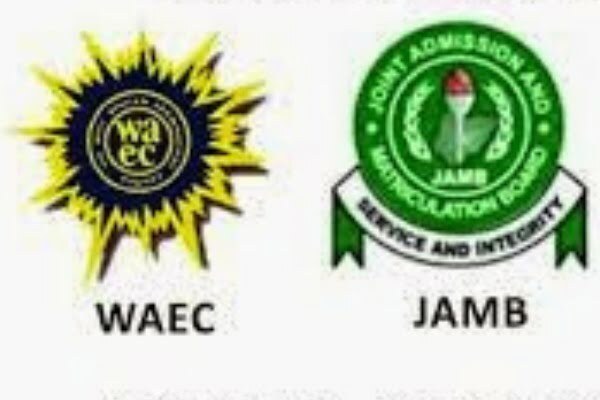 “For instance, WAEC students who are expected to write Animal Husbandry next week by 9 am on Thursday, April 11, 2019 are also being expected to sit for their JAMB paper on the same day and at the same time. This is impossible unless the candidates are miracle workers. “The future of our young ones is very important to us regardless of their religious background. Any candidate who misses a JAMB paper will have to wait for a whole year before having another opportunity. “With what is happening in the society nowadays, it is not advisable to allow these youths to remain idle for twelve good months. An idle hand is the devil’s workshop. “We are certain that all these occurred inadvertently. Both JAMB and WAEC are reliable examination bodies and we do not doubt them. “JAMB in particular has witnessed unparalleled reengineering under its quintessential and indefatigable registrar, Professor Ishaq Oloyede. “Our appeal is that both examination bodies should go back to the drawing board and work it out together in the interest of these young and innocent candidates and their parents. There is no time to lose. “Finally, MURIC commends the transparency and professionalism of the two examination bodies.